Looking for staircase carpentry & installations in Liverpool? Here at We Are Liverpool Joiners, we provide our customers with a high-quality staircase carpentry and installation service across Liverpool. 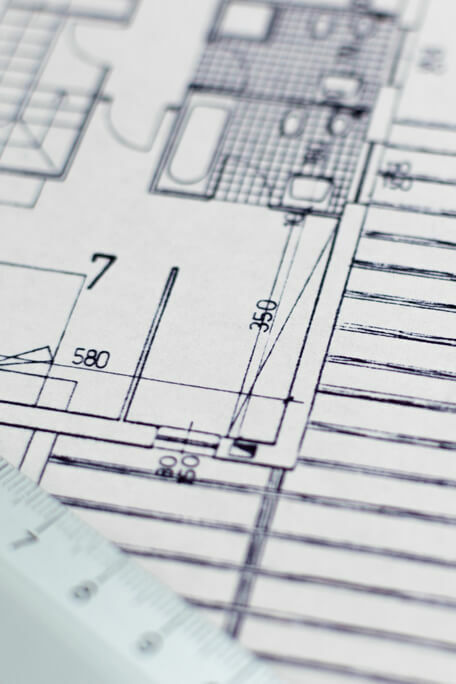 Whether you’re looking at updating an existing staircase, having a new staircase installed or you’re after a fully bespoke solution, we can cater for all requests. We Are Liverpool Joiners design & manufacture bespoke, affordable staircases for homes of all shapes and sizes, bringing quality carpentry to your Liverpool home. Creating your perfect stairs to suit your budget has never been easier – we work with you every step of the way to ensure they’re exactly as you envisaged them, at the best price. We also install stairs and staircases for every home. If you’re looking at having an installation made, then look no further. Contact Liverpool’s leading staircase installers for quality workmanship at the best value for money. Installing a new staircase can vary dramatically in complexity, and each installation is unique. 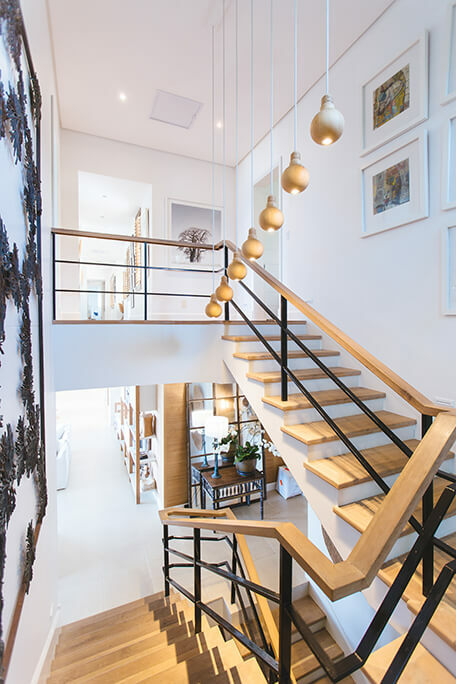 The cost of installing (or replacing) a staircase in your home will depend on a number of important factors, all of which we will discuss with you first before providing you with a complete quote. A standard staircase that you see in most homes (a straight staircase) starts from around £300. A bespoke or unusual staircase would typically start from £2500. Staircases above and beyond that can go as high as £30000, depending on each customers’ specific requirements. The cost of installation will start from around £400-£500, and will increase depending on whether you require a complete installation package (sourcing the new staircase, measuring the staircase and positioning, building the staircase, removal and correct disposal of the old staircase etc). Liverpool’s premier joinery company. Providing the people of Liverpool with high quality craftsmanship. Joinery Liverpool: What Services Do We Provide? © We Are Liverpool Joiners - 2017. All rights reserved.